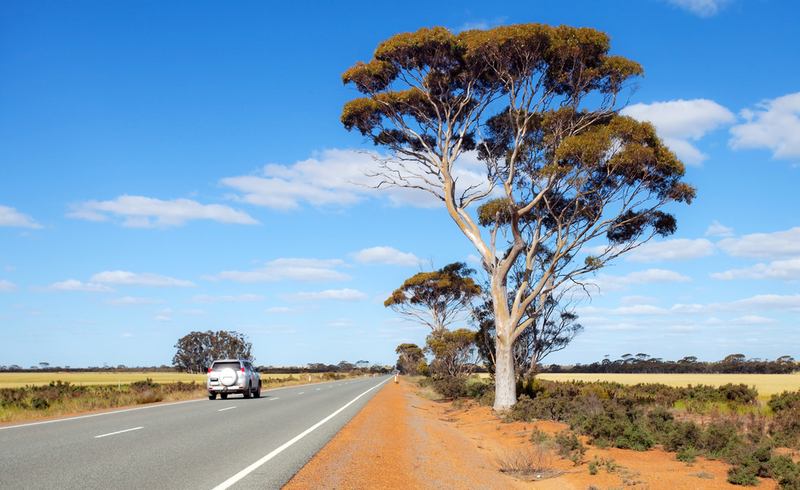 If there is one thing us Aussies know is that it’s no road trip is complete without impromptu karaoke, breathless ballads and air guitars that can only be achieved with a killer playlist. So whether you’re a solo traveller, cruising with friends, family or playing taxi driver to the little ones over school holidays. Our top 10 road trip songs are must haves to turn picturesque Indian Ocean Drive into your stage and audience. Because who can resist belting this one out like the Aussie legend himself? ‘What About Me’ is a must have on this Aussie road trip and don’t worry Shannon, you’re our number one idol. Whether you are at the local pub, festival or behind the steering wheel we know that no other song makes all the Aussies in a crowd feel more like a long lost relatives quite like Daryl Braithwaite. This timeless tune will have your arms outstretched, swaying in the backseat – remember two hands on the steering wheel at all times. There’s nothing quite like singing along to Delta. Her ballads are classic and essential to every Aussie playlist. Let her melodic voice and fast piano fingers be your soundtrack to the scenic ocean drive. Recruit your back-up vocals and don’t forget the air flute! This iconic Aussie tune is sure to make you a proud Australian – or adopted Australian if you’re visiting us down under. This fun loving song will be on repeat we guarantee, just make sure you have some vegemite sandwiches handy! This one needs no explanation. Although theses roads are no way to hell with the wildflowers, coast or pinnacles along the way giving the perfect backdrop to any selfie. This tune is bound to get your heart pumping! Perfect to build up or wake up any road trip – if what you are waking up is a 5 year old then maybe the title is appropriate… we warned you. If there is any song that makes you feel like the sun is shining and the future is bright, it’s this one. With your windows down and volume up this is a must to your sunny day playlist, positive vibes all around! Don’t let your boyfriend tell you he doesn’t know the words to this one, he does. The soundtrack to our teenage lives, The Veronicas make us sing along and (attempt to) hit those high notes, leaving us out of breath trying to lead and backup vocals – if only we all had twins! Looking for mellow tunes to get you into the weekend or holiday vibes? The Stone siblings have got you covered. Soft vocals and melodic tunes make cruising the coast all that much easier. Relax into the weekend, settle the road rage and calm the “are we there yet” coming from the backseat with this holiday tune. No Aussie playlist in complete without Johnny making an appearance. Follow our playlist suggestions and you really will be ‘the voice’ by the time you get to Cervantes. So with the essentials covered what are you waiting for? The open road is your audience and no matter whether it’s your first concert or you’re a seasoned performer, this audience always demands an encore. Visit us in Cervantes this weekend!